1st Franklin Financial Corporation has been engaged in the consumer finance business since 1941, particularly in direct cash loans and sales finance loans. The business is operated through 108 branch offices in Georgia, 39 in Alabama, 41 in South Carolina, 31 in Mississippi, 20 in Louisiana and 6 in Tennessee. In August of 2008, the company had aproximately 1100 employees. 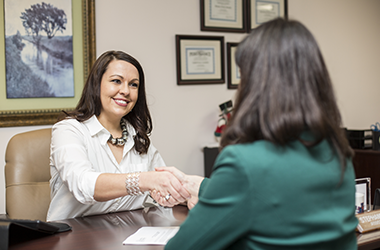 1st Franklin Financial is always seeking outstanding people to join our Customer Service Representative team. Join the 1st Franklin Financial Talent Network today to stay up-to-date on our current openings for Customer Service Representative jobs as they become available!